Food For Thought I Need Western Food, Stat! The largest and most obvious place to check out first is Costco. Ever since they arrived on these shores, new outlets have been popping up like weeds, and like Krispy Kreme, they show no sign of decreasing in popularity. Stores may be the size of football stadiums, but Costco does have some obvious glaring problems for the starved expatriate. 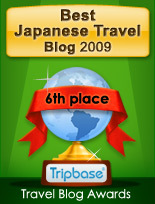 Having to pay a 5000 or so yen membership fee is the least of your worries. On top of that is the fact that all the Costcos are located in the most obscure, out of the way locations ever invented by man. 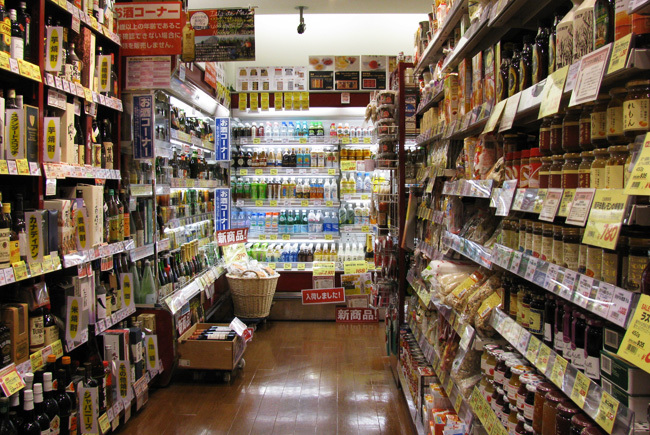 If you do manage to get there, then you'll notice that a lot of the products are actually just Japanese stuff in large form, and that the prices of the good things are actually not that impressive. I bought a block of cheddar cheese for 1000+ yen, which is cheaper than your local grocery store, but not after you factor in the cost of getting there and back on the train, plus the cost of shipping a box of stuff back home (Costco doesn't give you any bags, and even if they did, there would be no way to carry it all unless you had a car). Complaints aside, I was saved having to pay any membership fee by my buddy Scott, who used his membership to bring Kumi and I inside. Then there is the fact that Costco serves up damn good pizza and hotdogs at their crowded little cafeteria. 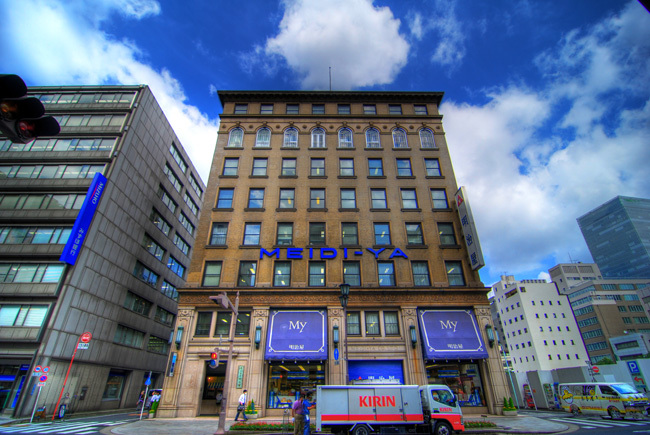 Next on the list is Meidi-ya the oldest member of the foreign food themed grocery stores (although I doubt they had 1.81 kg Skippy peanut butter on their shelves in 1885). Meidi-ya may not be able to rival Costco in size, but they make up for that by actually being located in the city center instead of some faraway farmland of Saitama or Chiba. Locations like Kyobashi and inside the Maru building come at a cost though. While they probably have a better product selection than Costco, the price tags will have you checking out travel agencies in no time. The Kyobashi Meidi-ya, perhaps the largest, is conveniently located a few minutes walk from my office, so you'll occasionally find me there browsing around, wishing I had the money to buy the stuff that I miss from home. No browsing today though, it opens from 10:00am, and I arrived at 9:30, so the above is a shot through the glass doors. 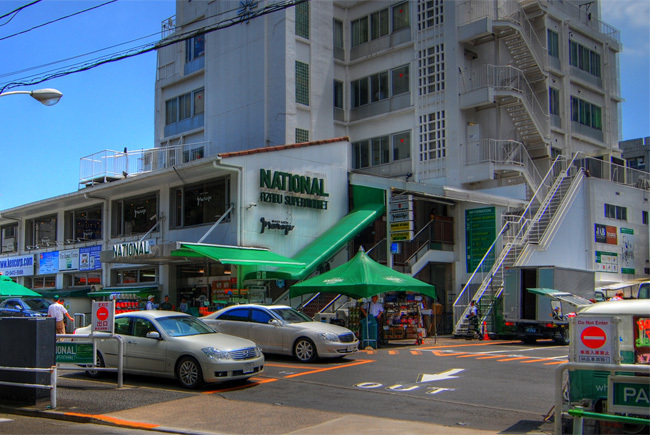 The National Azabu Supermarket is the uncrowned king of foreign food grocery stores here in Tokyo. 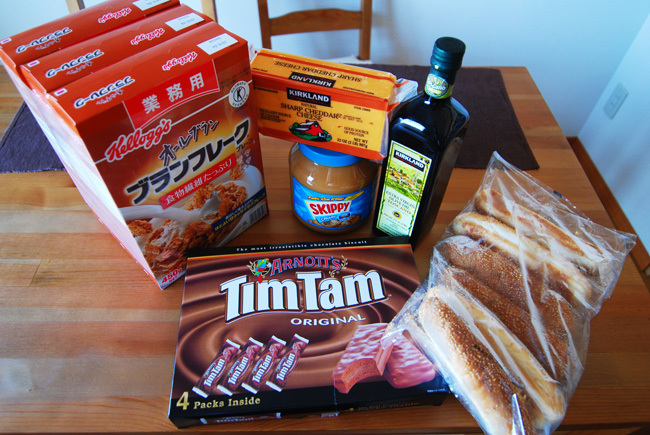 Many a time, I've found imported goodies here that can't be found anywhere else in Tokyo. The shop is located in Hiroo, which unfortunately for me, is on the other side of Tokyo. Door to door, it takes more than an hour for me to get there, and involves a couple of train transfers, so you won't find me there too often. 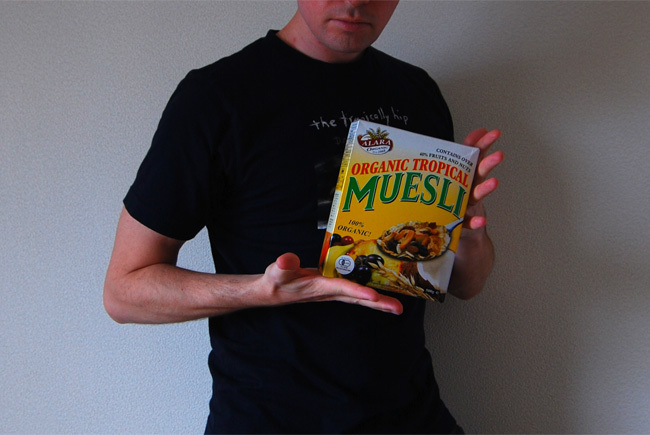 When I am there though, I usually go nuts, spending too much money on nostalgic stuff like Tropical Muesli. The area of Hiroo is 'rich expat' central though, so if you can't resist stocking up on goodies, make sure your wallet is in tow as this place is expensive. What Seijo Ishii lacks in size and selection, they make up for in sheer numbers. 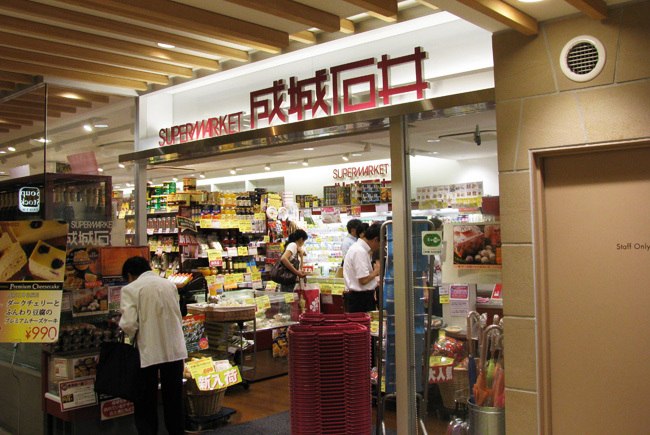 This is by far the most common foreign food supermarket, with about 60 branches in Japan, (45 of them are located in the greater Tokyo area). 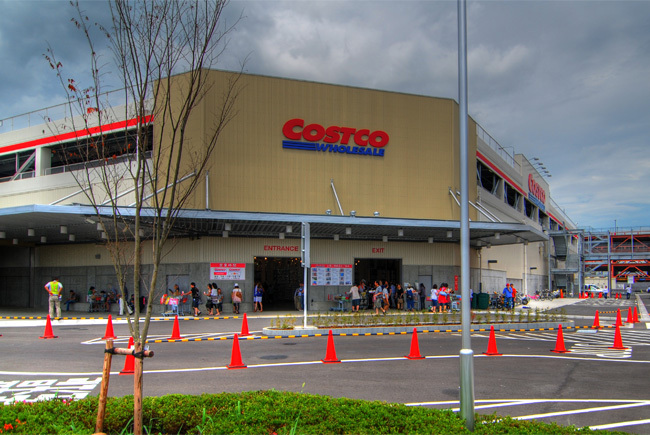 To compare, Costco has only 9 shops, Meidi-ya 10, and National 2. 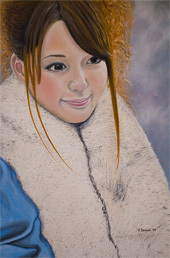 Seijo Ishiis are usually located in or nearby train stations, and are often only as big as your bedroom. 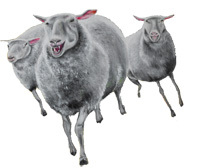 They tend to focus a bit too much on things like wine and jam, and offer only a minimal selection of other goods. Still, the convenience of them being all over the place can't be overlooked, and I often stop by on my way home from work, even just to look around wistfully. As usual though, prices here are enough to make one weep. Sky high prices. This seems to be the common thread that joins all the foreign food stores together. 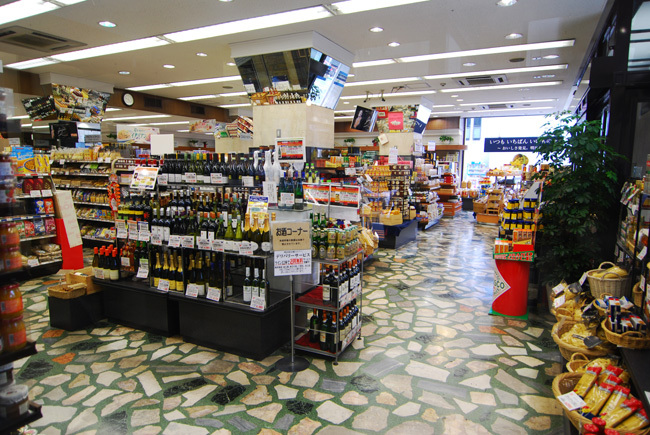 No matter how hard you try, you're not going to find a low priced bottle of imported beer or bag of coffee anywhere in Tokyo. It's just one of those things that us expats have to put up with. Is it really such a big deal though? In the end it's just money, and can you really put a price on the happineses gained when eating real maple syrup after a one or two year hiatus? Maybe not. Now then, how much for that air ticket back home?